The choice of the conference/meeting room furniture needs to enhance the ambiance of the room. This is the room where many of the most important decisions in the life of your business will be made and where many of your clients will meet with you. Therefore, it is vital that you think through how this room will be furnished. NSI’s range of meeting room furniture provide a range of both practicality and great aesthetics. We can provide your business with a range of executive office furniture including both large meeting tables and functional comfortable seating. All of our furniture comes with NSI’s first class customer service. 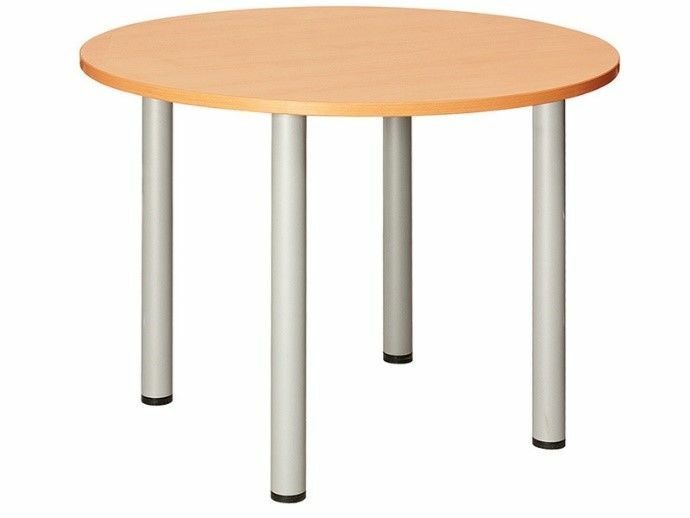 We can provide round, rectangular and barrel-shaped meeting tables. Whatever design you pick you can choose between a huge range of finishes to give the appearance that you’re looking for and will match any of our other desk or storage products to give a uniform look across your office. 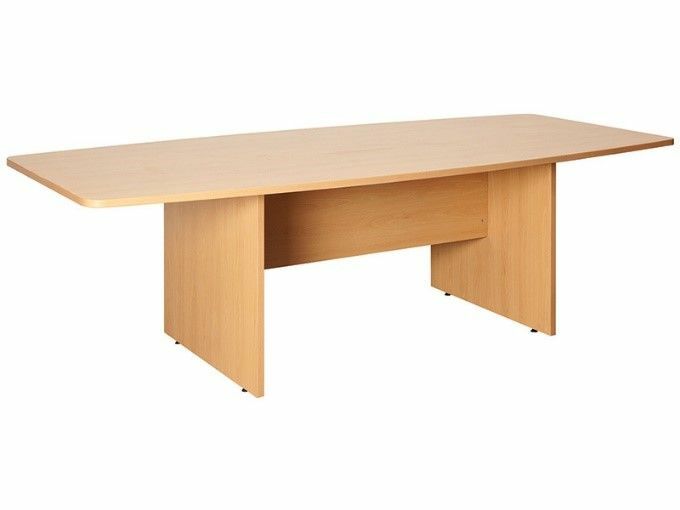 All of our meeting tables have durable, scratch-resistant finishes so that your meeting room furniture can last for many years to come. Free assembly is available with all of our meeting tables so that your conference room can be set up quickly and with minimal disruption. Our range of meeting room furniture also includes a range of chairs that can make your conference room a professional comfortable environment. NSI’s range of chairs come upholstered with deep, high density foam cushioning to provide comfortable seating. With a strong steel frame our chairs are durable with a high weight capacity allowing them to last. They can also be stacked our chairs can be stored away, meaning space can be repurposed quickly and easily.